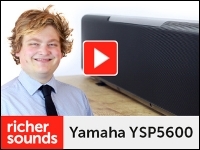 Michael from Richer Sounds Bath takes a look at the Dolby Atmos and DTS:X capable surround sound projector/soundbar from Yamaha, the YSP5600. 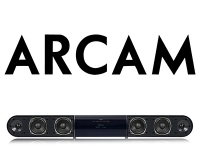 For more information please visit this link, or please call your local store to arrange a demonstration. 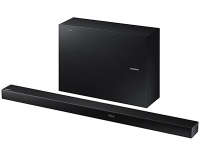 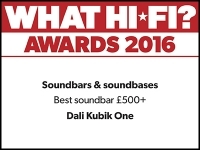 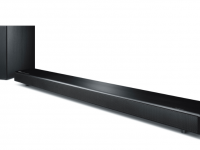 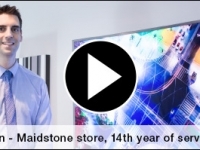 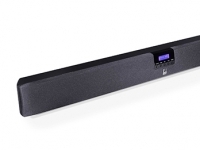 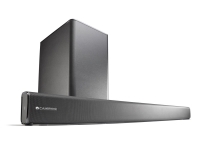 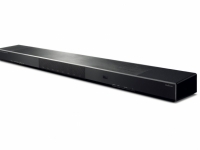 Ben from our Maidstone store gives us an introduction to Soundbars and Sound bases. 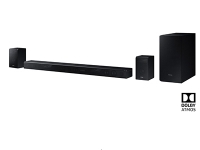 For a demonstration please contact your local store, or for more information give our friendly Telesales team a call on 0333 900 0093.